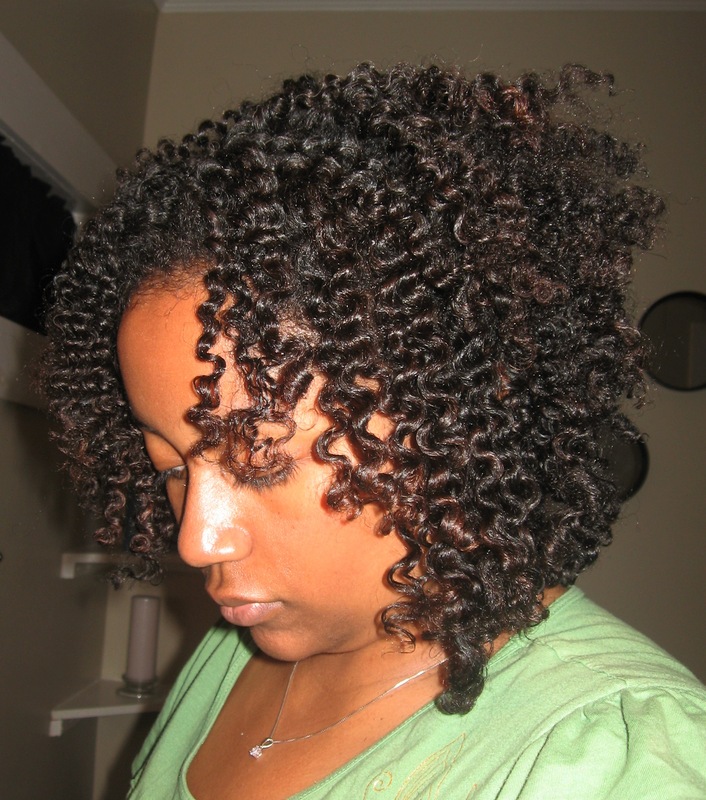 Did you hear about CurlyNikki’s hair grease experiment? 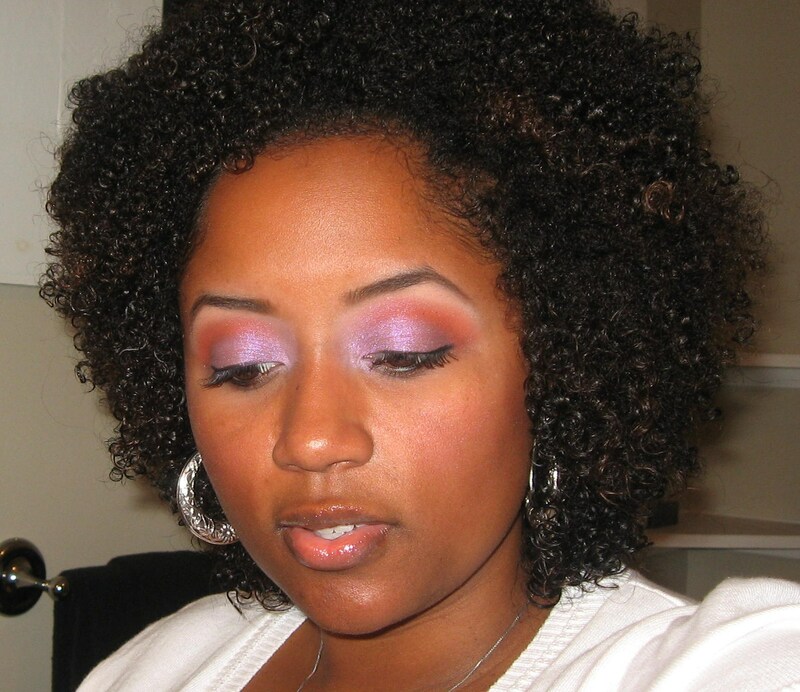 After she wrote this post, hundreds of curlies from far & wide came outta the closet regarding their hair grease usage. 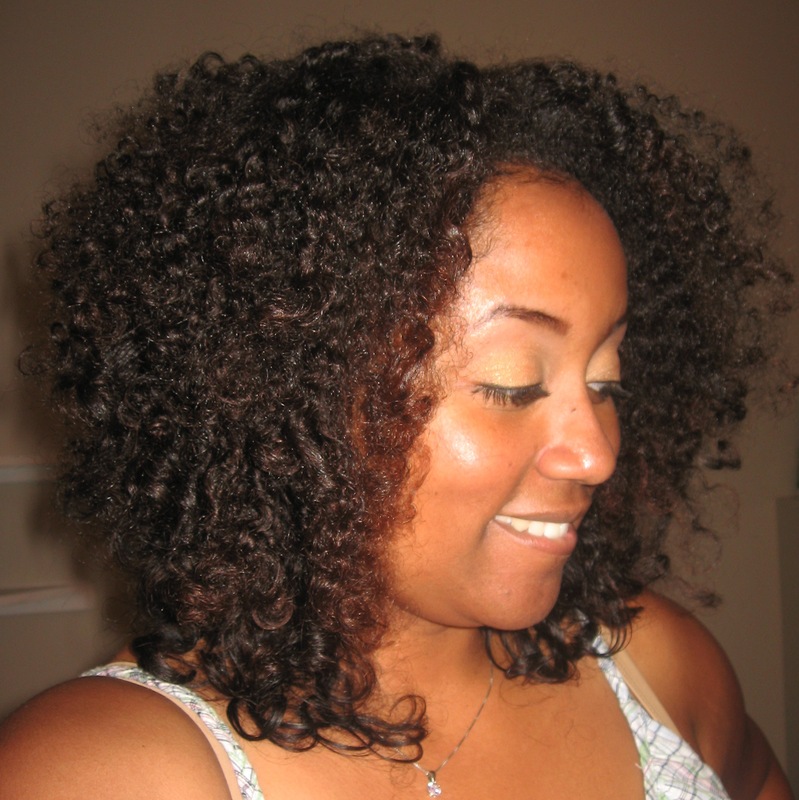 The debate about using petroleum-based hair products is a heated one too! 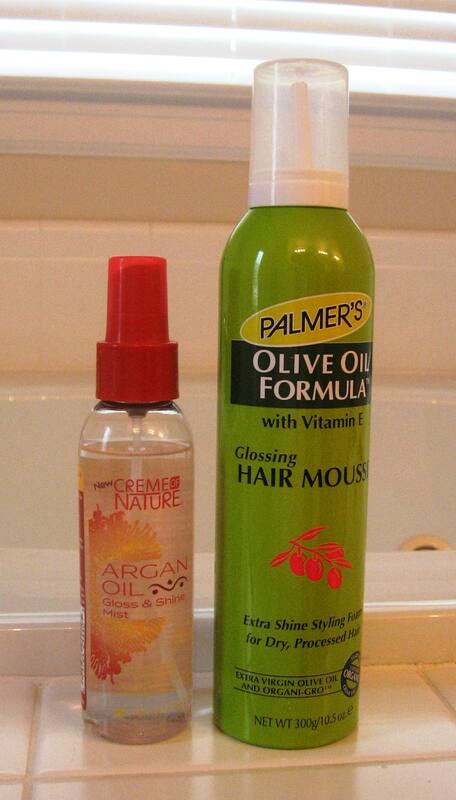 Science has proven that hair products containing mineral oil or petrolatum make your hair shiny, but they seal it so effectively that no additional moisture can penetrate the shaft. 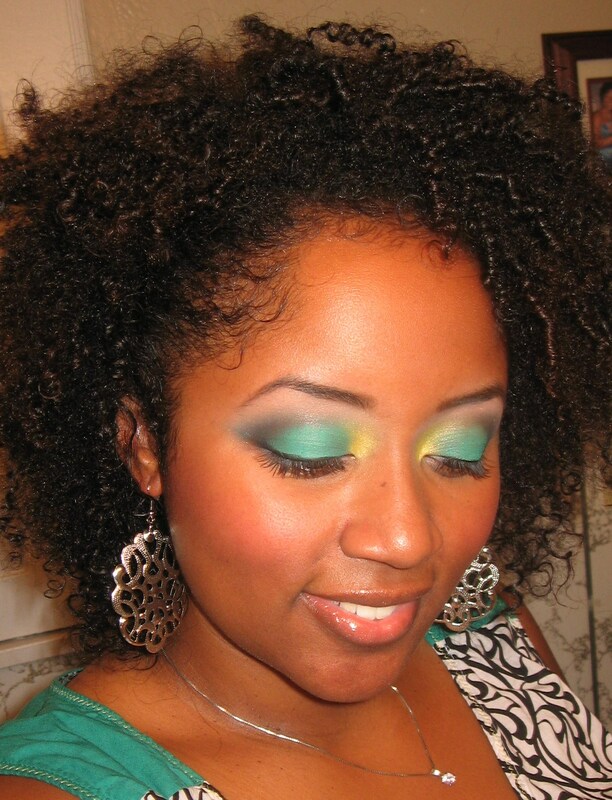 The only hydration you get is on hairwashing day, after you wash out the grease. Oh & sulfate free shampoos won’t remove all the build up of synthetic & petroleum-based hair products, so your have to use a “regular” shampoo. 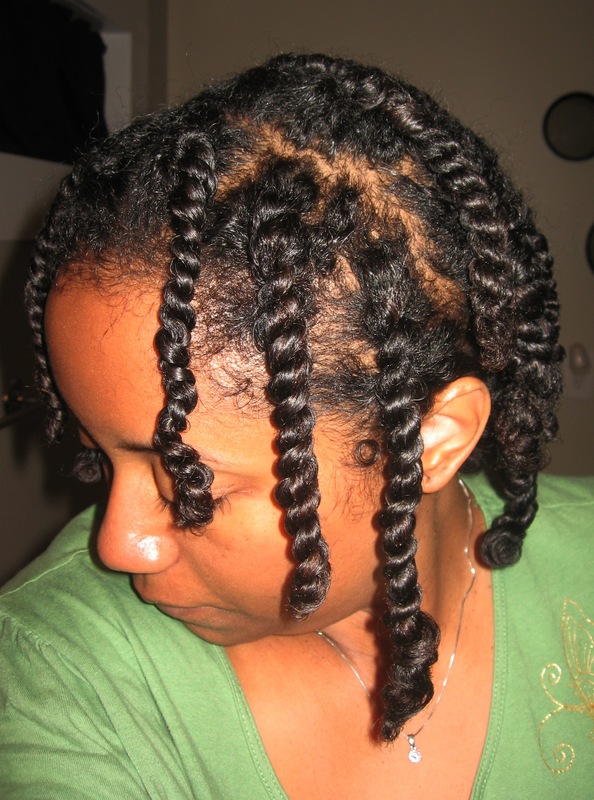 But the other side of the argument is that our mamas used these products on our hair as babies/children & it looked great. 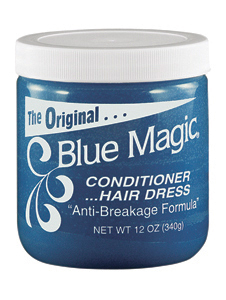 I for one grew up in a Blue Magic household… the vintage glass jar, LOL! 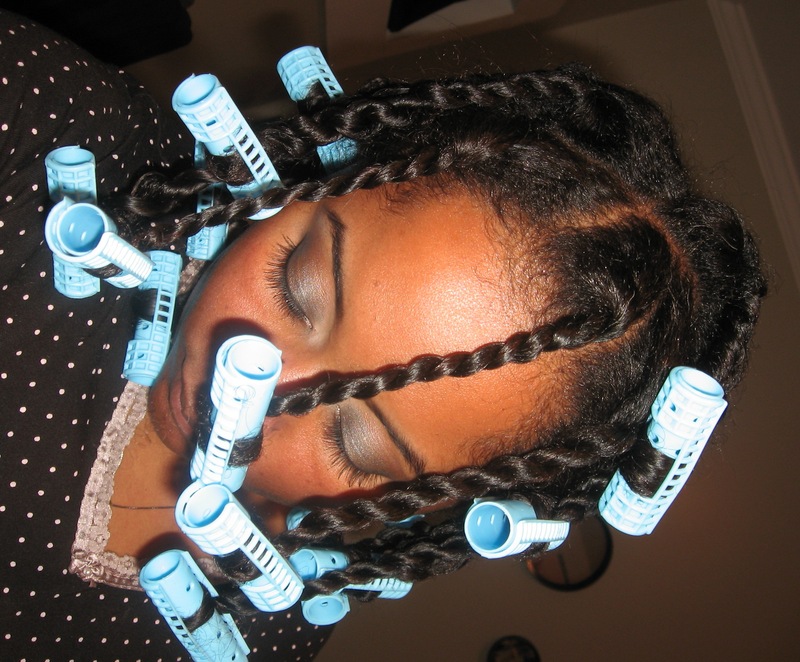 Mama washed, greased my scalp & braided my hair EVERY WEEK. 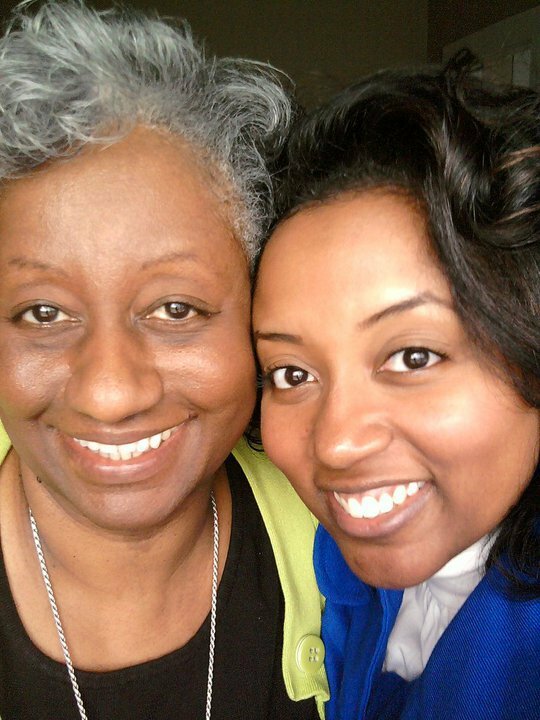 My hair was full, long & shiny, so it couldn’t have been all that bad, right?! 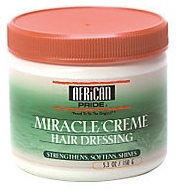 Before I transitioned to natural, these were the products in my permtastic arsenal of hair grease: African Pride Miracle Creme Hair Dressing. It smells amazing, but it’s extremely thick (think vaseline), so use it sparingly. 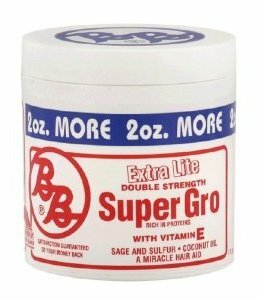 B&B Super Gro Extra Lite is my favorite hair grease. It has a tropical smell & the formula is so light that it melts in your hand, kinda like coconut oil. 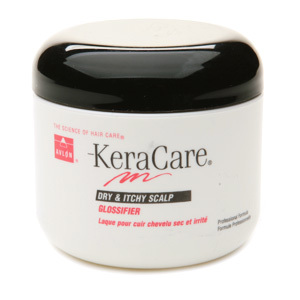 And last but not least, KeraCare Dry & Itchy Scalp Glossifier. 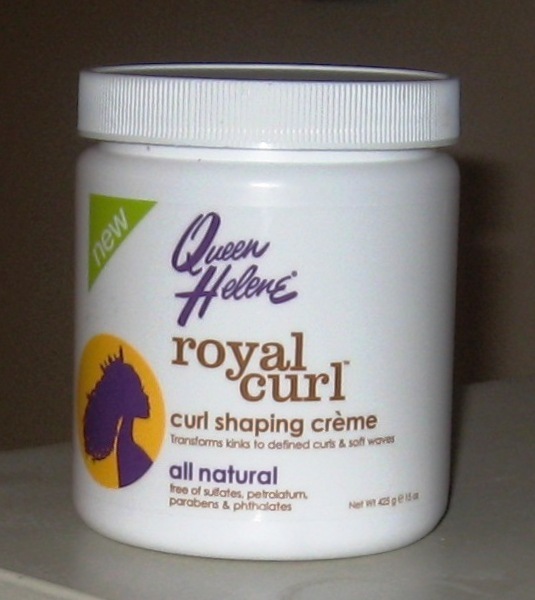 I used this mentholated hair grease to “manage” my scalp issues. 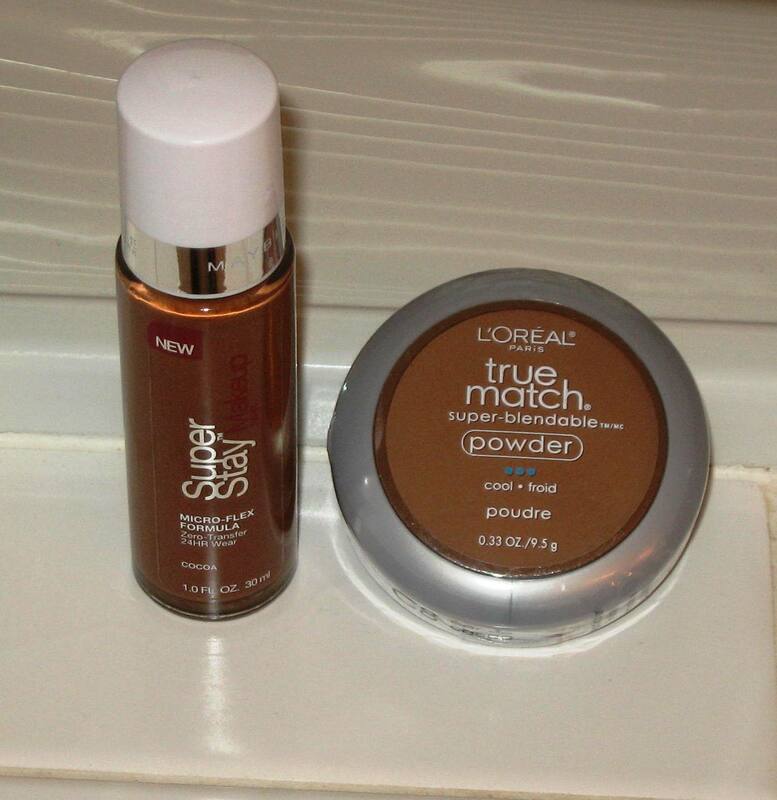 It smells horrible, but feels amazing on a dry or irritated scalp. Are you willing to give grease another try? If so, what brand?